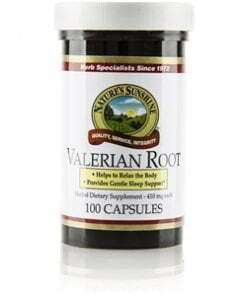 The Latin word valere or “to be in good health” is the namesake of valerian root which has been used for its nutritional benefits for over one thousand years. Today, the root is used for it support for the central nervous system. It acts as a relaxant and helps promote restful sleep. 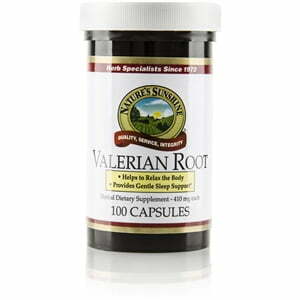 Each Nature’s Sunshine Valerian Root capsule is 410 mg.